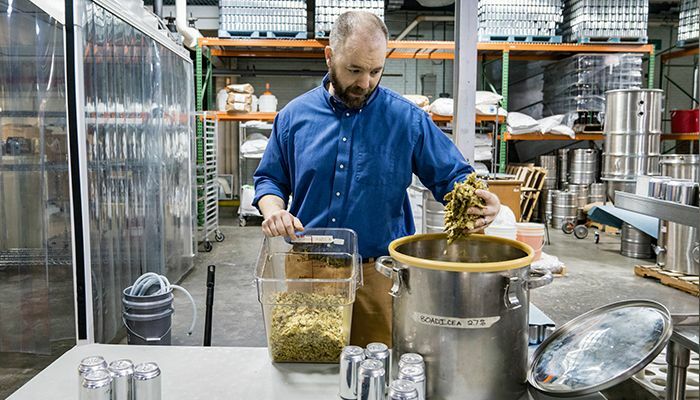 Craft beer institute program director Jeff Irvine and containers of hops. A Duke Energy grant to Asheville-Buncombe Technical Community College helps promote economic development in the area. 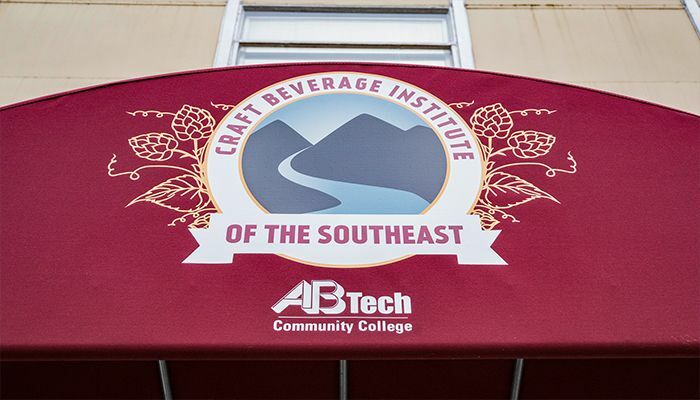 Jeff Irvine leads the Craft Beverage Institute of the Southeast at Asheville-Buncombe Technical Community College. A pour of beer made by students. Student Max Fann prepares to pour from a finished tank of beer. 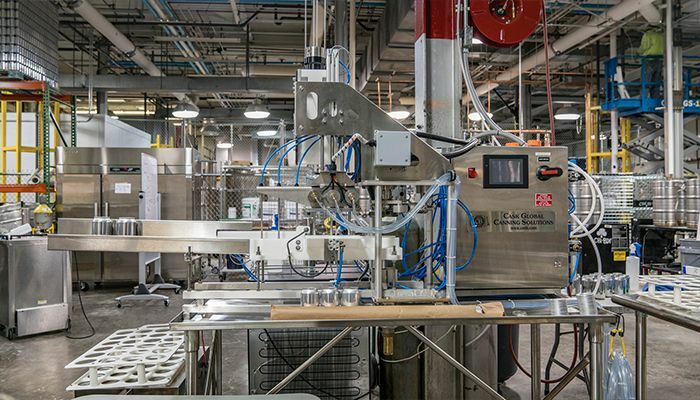 This small canning line at the craft beer institute will fill three cans of beer at once. Student Dave Lawrence explains the scientific process of determing the amount of yeast in a batch of beer. Program director Jeff Irvine at the tanks. Cans waiting to be filled with beer at AB Tech. The 68-year-old Lawrence and 22-year-old Fann may seem like unlikely classmates, but they’re among two dozen students enrolled at the Craft Beverage Institute of the Southeast at Asheville-Buncombe Technical Community College (AB-Tech). Both carry a full course load and plan to finish the two-year program in the spring. 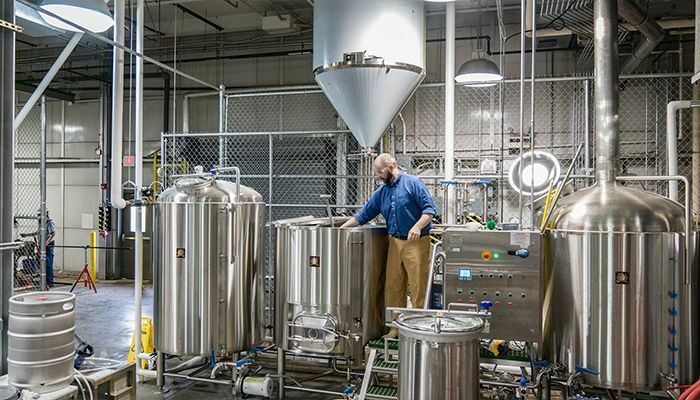 They’re learning on commercial equipment in a brewing house paid for in part by Duke Energy’s $195,000 grant designed to spur workforce development. 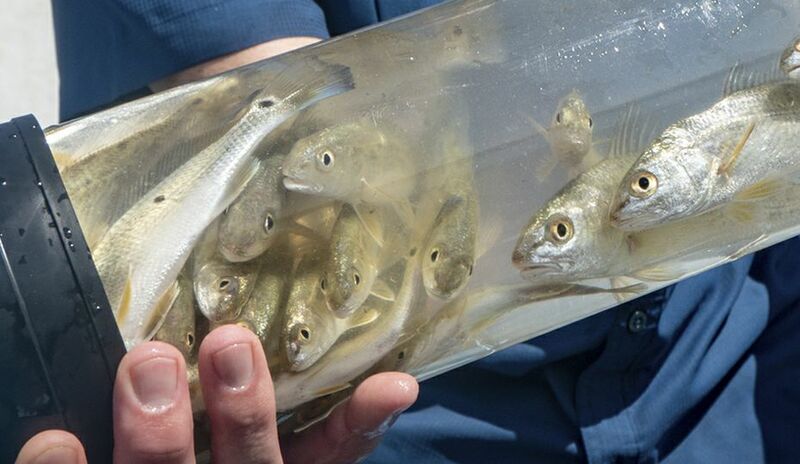 Students will work with a new distilling system paid for partly by the grant. “The more stuff we can introduce them to here means more opportunities for different jobs,” said Jeff Irvine, director of the institute. “It’s an entrepreneurial track, with lots of marketing and sales taught. You can make some of the best product in the planet but if people don’t know to tell anybody about it, it’s not going to do any good. ”While it may sound like a recreational course of study, students tackle a tough workload that ranges from chemistry to accounting, research to marketing. Some students plan to develop craft brews or spirits; others aspire to run the business side of an operation. Duke Energy gave AB-Tech the money in 2014 as part of its community college grant program. The purpose is to train workers to meet local business needs, said Jason Walls, Duke Energy’s district manager for the Asheville area. The company also gave $250,000 to nearby Blue Ridge Community College for its brewing program. North Carolina has more than tripled its number of craft breweries since 2010, and now has more than 200. 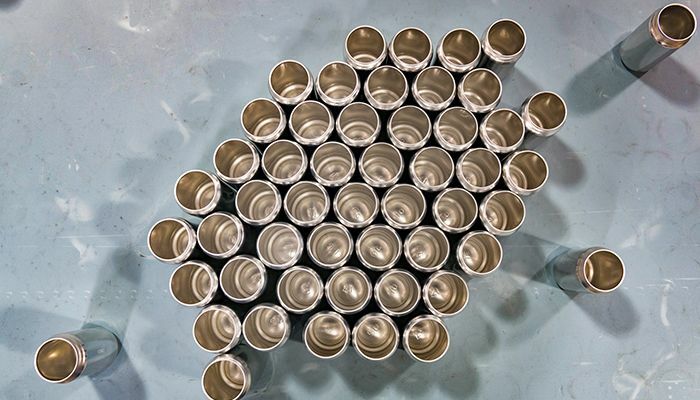 The industry’s estimated economic impact is more than $800 million statewide and projected to grow, according to a 2015 study. The Asheville area, which now has 21 breweries, was the state’s early craft-brewing star. 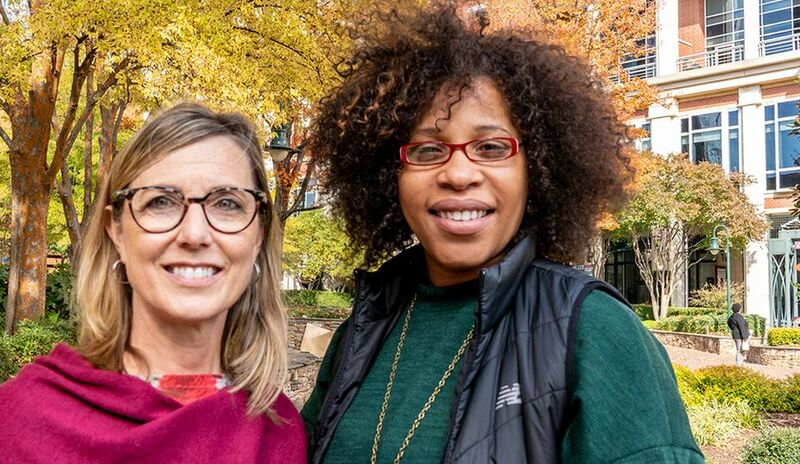 The industry employs an estimated 695 people in the Asheville metro area (and 10,000 statewide), with wages totaling about $23.4 million ($300 million statewide), according to the Asheville Area Chamber of Commerce. Dave Lawrence spent 32 years working for Eastman Chemical, holding executive posts that included a focus on corporate strategy. 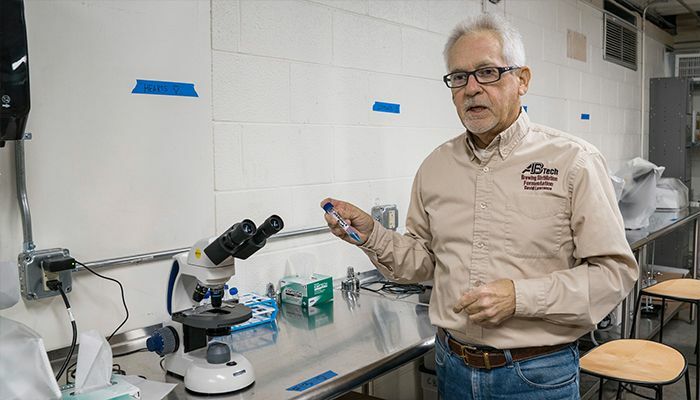 After retiring, he headed the business incubator lab at East Tennessee State University, where he mentored many entrepreneurs. He brewed beer as a hobby to enjoy the stouts and porters he developed a taste for during business travels to Europe. He decided the AB-Tech program could help him launch his own business someday. While Asheville is already internationally known for its beer industry, he sees great opportunities to bring more breweries to his Johnson City, Tenn., home. Luke Dickinson, a co-owner of Wicked Weed Brewing, says the AB-Tech program has filled a great educational void. 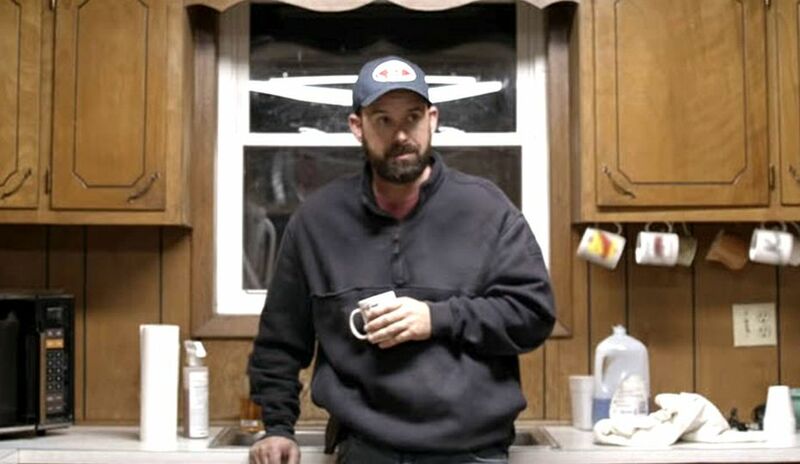 When he tried to break into the industry 10 years ago, he said, “Beer education was nearly impossible.” The few colleges that offered it were far away and had lengthy wait lists. A lot of people think they want to make beer. 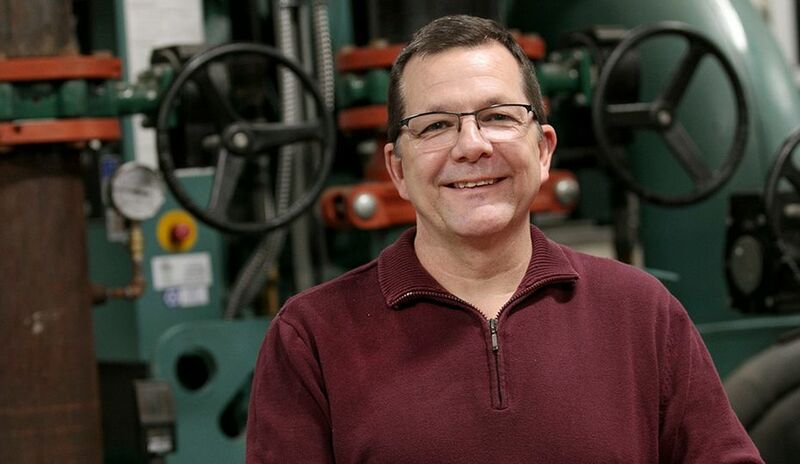 Going through the AB-Tech program shows employers they’re serious, Dickinson said. He said his company has hired a handful of graduates to work at various jobs at its four locations. The students develop their own brews and learn about keeping quality consistent, designing labels and branding their products. They intern at breweries in the Asheville area, which can give them an entry into the business when they graduate. Fann initially planned for a career in health care when he got a bar-back (bar assistant) job at Wicked Weed Brewing’s popular downtown Asheville pub. 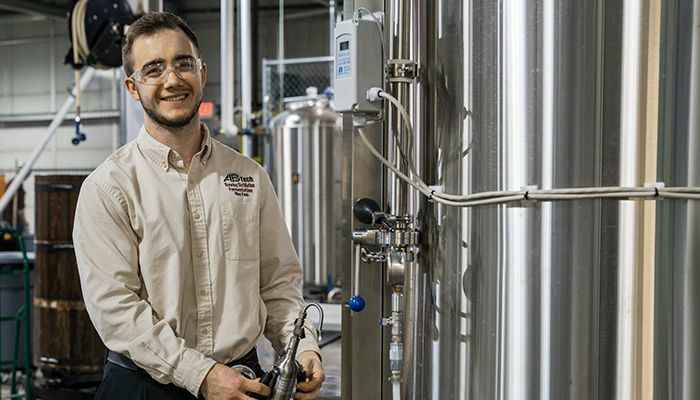 As his interest in the brewing process grew, his supervisors suggested the AB-Tech program. Enrollment is capped at 24 people on a first-come basis, so Fann camped out in the parking lot on the night before registration to get a slot. 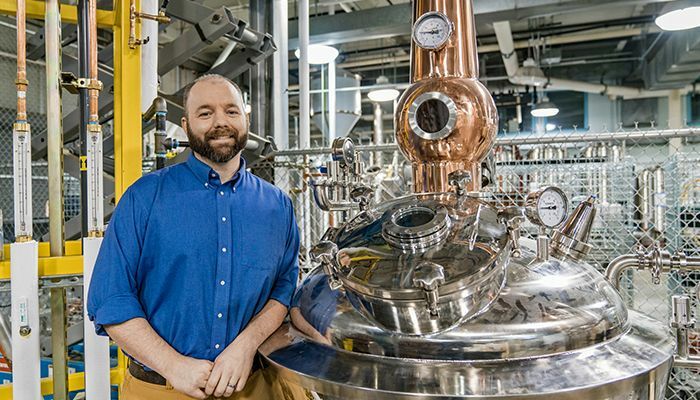 In spring, he’ll graduate with an associate of applied science degree in brewing, distillation and fermentation. He plans to learn all aspects of the industry and maybe run his own business. 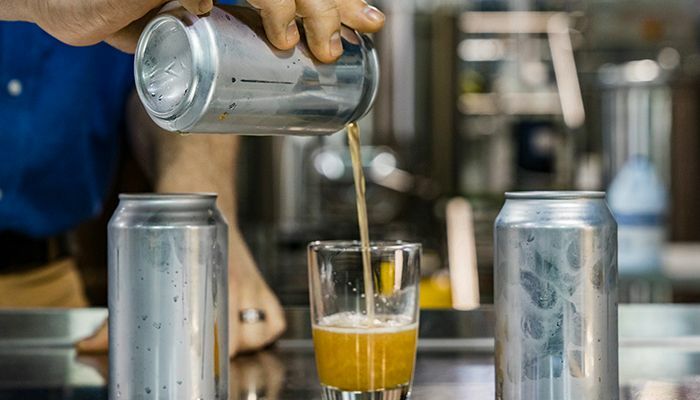 Learn about brewing in North Carolina: North Carolina Brewers Association, North Carolina Craft Brewers Guild, A-B Tech Craft Beverage Institute of the Southeast, Blue Ridge Community College.